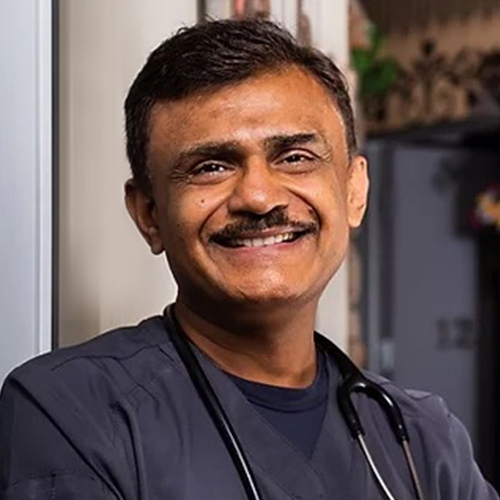 Dr. Agarwal worked on the Eastern Shore of Virginia for eight years in general pediatrics before moving to the Valley of the Sun to establish Agave Pediatrics in 2005. Dr. Agarwal underwent medical schooling at India’s premier institute of medical sciences, AIIMS, in New Delhi. He completed his residency in Pediatrics at the University of Texas Medical Branch at Galveston. To further his learning in subspecialty medicine, he joined the fellowship program in Pediatric Nephrology at the University of Florida at Gainesville. Under the program, he also conducted bench research at Ohio State University. According to the American Academy of Pediatrics, it is a high priority to advocate for the support of breastfeeding. Numerous studies have clearly demonstrated the significance of breastfeeding in a child’s overall health and wellness. Unfortunately, the presence of a tongue tie can pose a major obstacle for healthy breastfeeding. Ankyloglossia (tongue-tie) has long been a topic of much controversy, concern, and debate. Tongue-ties can cause problems with breastfeeding because the tongue is restricted in its natural movement of sucking and feeding. Research indicates that a frenectomy is a safe and effective treatment that usually helps improve breastfeeding. However, surprisingly, pediatric clinics across the U.S. do not routinely perform lingual and/or frenectomies. In this lecture, Dr. Agarwal discusses the history of tongue ties and the clinical presentation of symptoms commonly experienced by an infant who is tongue-tied and/or a mother trying to breastfeed with a tongue-tied child. He also details how to identify tongue ties, determine whether a frenectomy is needed, frenectomy treatment options, and associated aftercare.